Discover the beauty of Greece, its mythical islands and the wonderful Mediterranean coastline. Enjoy the magnificent freedom of a luxury yacht charter and explore pristine white beaches, sparkling azure waters, coloured marine life, archaeological wonders, secluded bays or dynamic nightlife, the list is endless. The magic & charm of a yacht charter vacation is undeniable, but only if you get it right. It has to be tailored specifically to your needs. 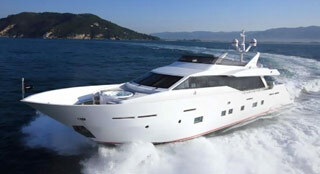 This involves finding and organizing the right yacht and program for you as an individual. Choose your fully crewed, private luxury yacht and come and discover the legendary Greek islands on your sailing yacht or catamaran. Enjoy your floating palace and sail your dreams. Our ongoing effort to achieve new goals is what gives us flexibility, reliability and stability, thus contributing significantly to the recognition of a leading position in the yachting field. 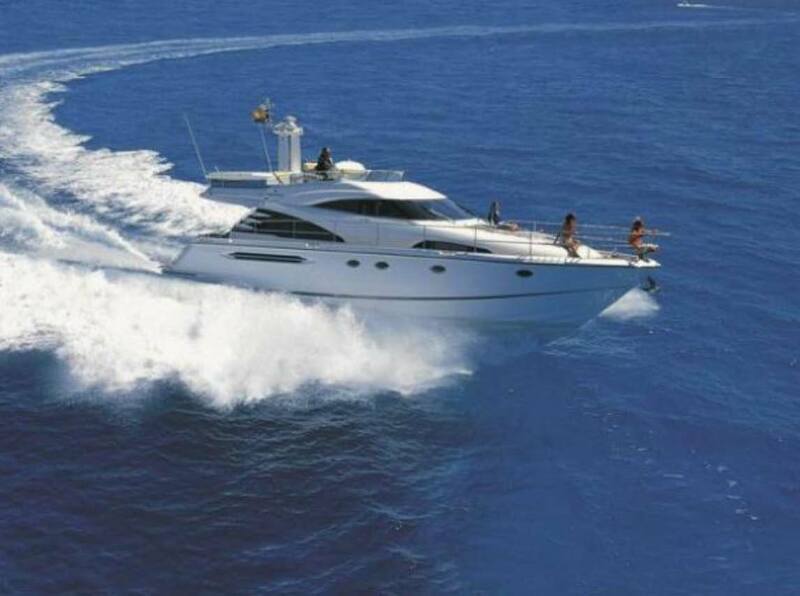 Alpha Marine Group is looking forward to creating your greatest and unforgettable holiday!